About two years ago, Tony Kost decided he wanted to start his own company, and he needed a logo. He started to think about what his dog Oscar James was to him as a companion and realized he could christen the company with his dog's name. But the more he thought about it, the more he realized that he wanted to do something other than a commercial enterprise. At that point, Kost decided he didn’t want to use the logo for a commercial enterprise. As a result, Kost has created Oscar James Co. 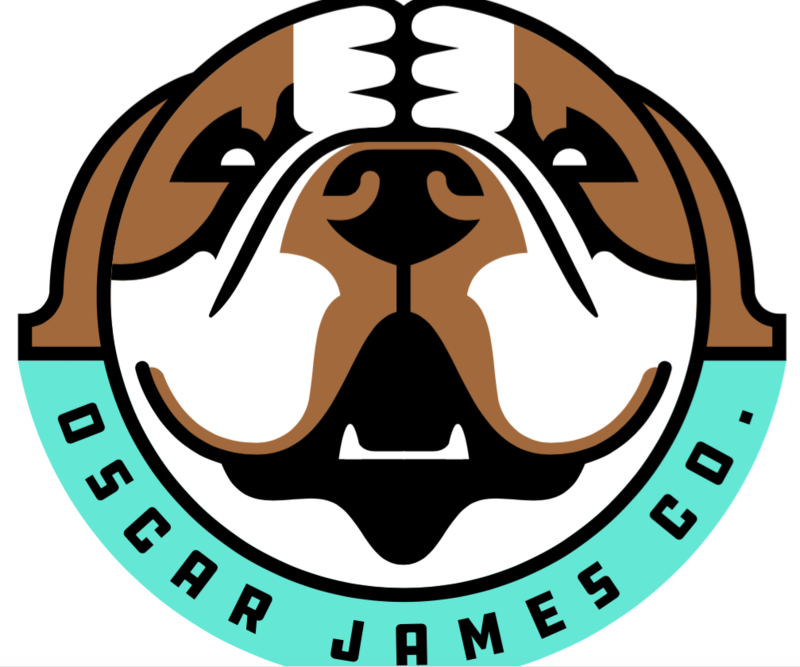 The plan is that every month or so, he’ll reach collaborate with an artist and ask him or her to design or fashion his dog, Oscar James. He’s just launched the first endeavor, a T-shirt with the company logo on it. Proceeds will go to the Eliza Jennings Center on Detroit. The shirts cost $25, and Kost sells them at Terrestrial. You can’t yet purchase them directly on the Oscar James Co. website, but Kost says he'll mail shirts to anyone who sends him a check. Customers can contact him through oscarjamesco.com. Initially, he’s printed 72 shirts and 500 stickers. He plans to hold a launch event sometime before the year’s end at the brewery, and Terrestrial will potentially brew a beer for the event. Tattoo artist Chad Lenjer will do the next design.